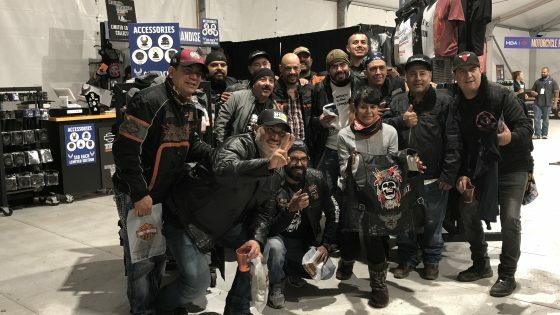 What goes down at a Harley Davidson 115th Anniversary Party? Well motorbikes of course. 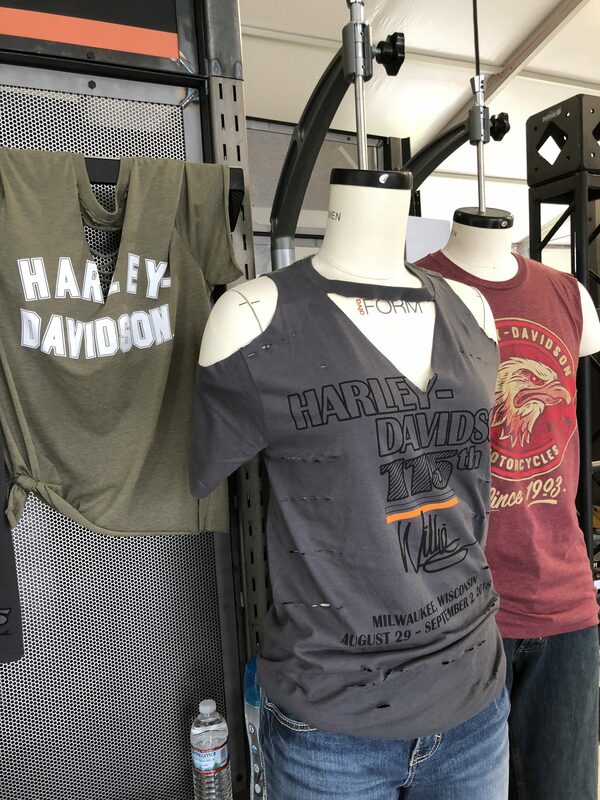 Thousands of Harley Davidson motorbikes paraded up and down the streets in Milwaukee, celebrating the fun-filled journey of this iconic brand. It wouldn’t be a Harley party without music and dancing, hence tunes and performances were blazed all over Veteran’s Park, H-D Museum and Rotary Performance Pavilion during this 5-day merrymaking. 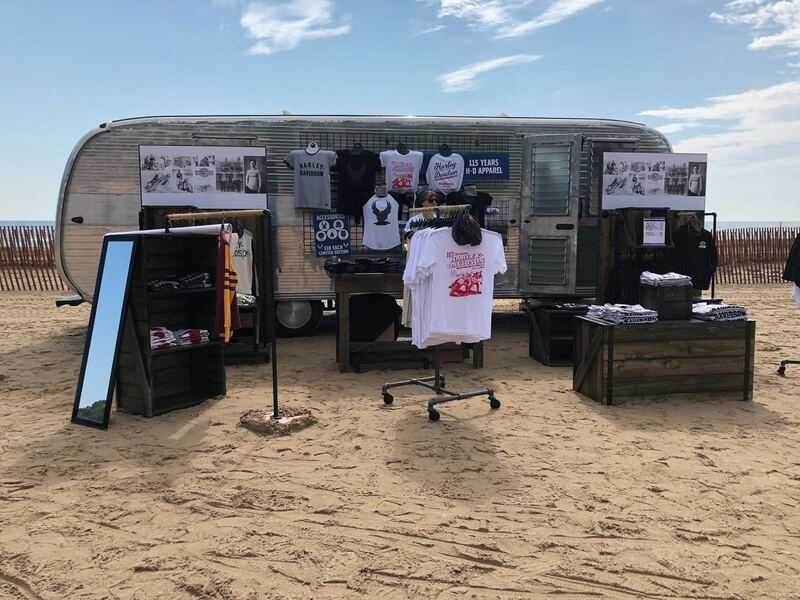 Merchandise was plentiful for the loyal customers of H-D, with several destination points assigned to make the customer shopping experience just that bit more sensational. 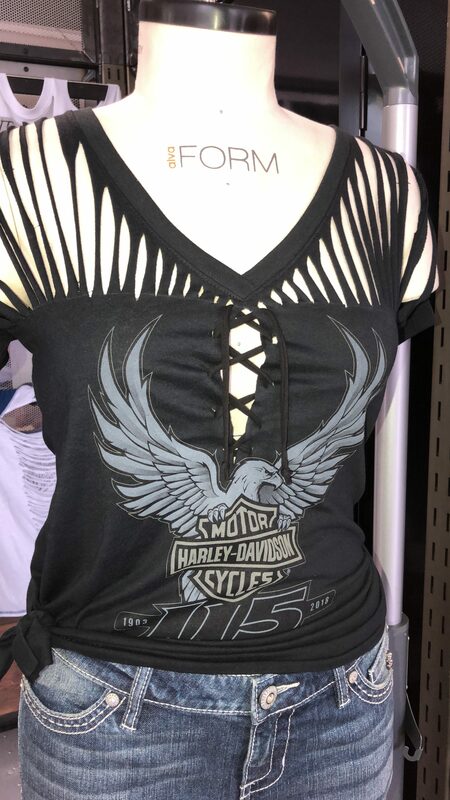 True to the H-D brand, customers could show their individuality by customising their tees. Making these into truly unique pieces, whilst remaining bonded to the brother and sisterhood rocking the H-D 115 Eagle.